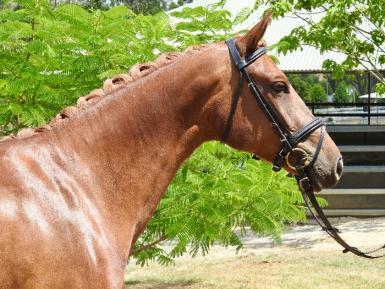 QS l'Affair d'Amour, affectionately known as Elle combines a fully imported Grand Prix pedigree with stunning looks to make her a standout competition horse. 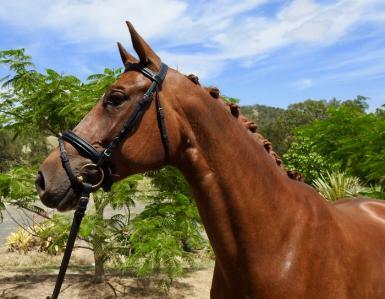 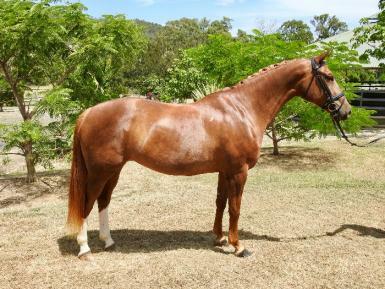 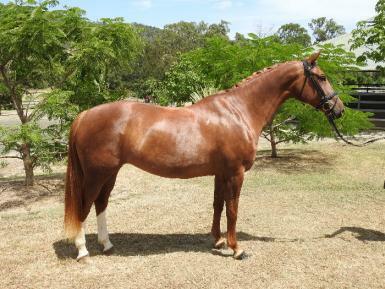 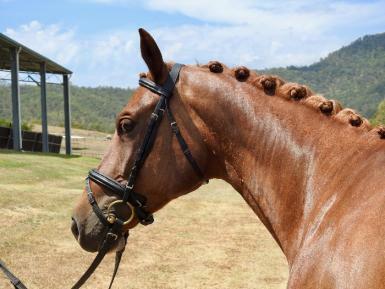 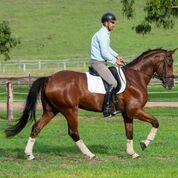 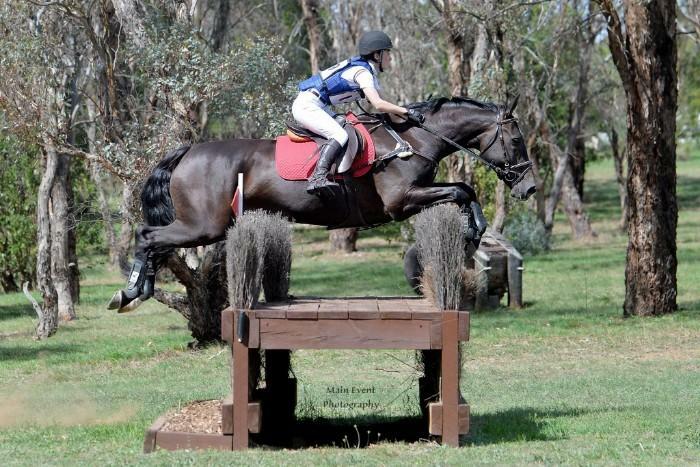 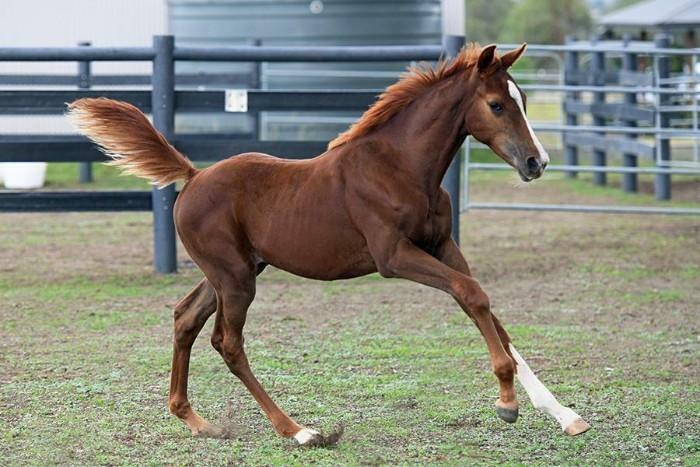 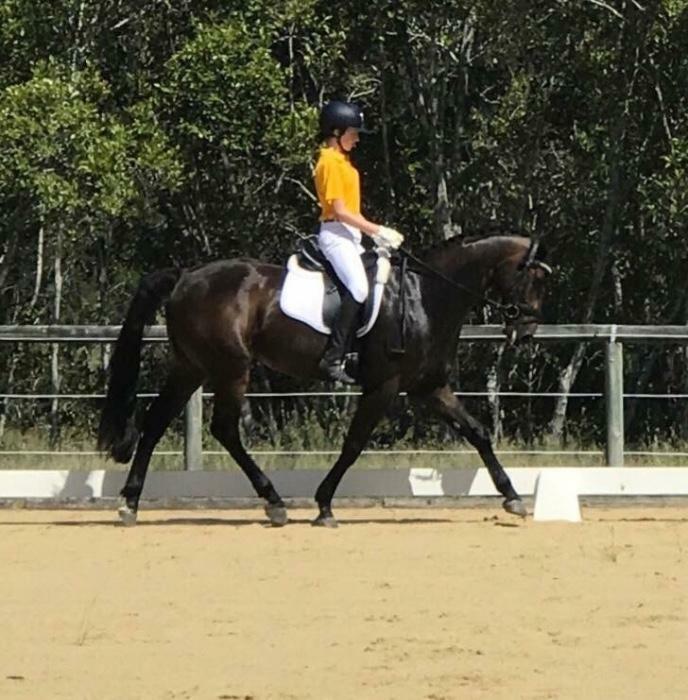 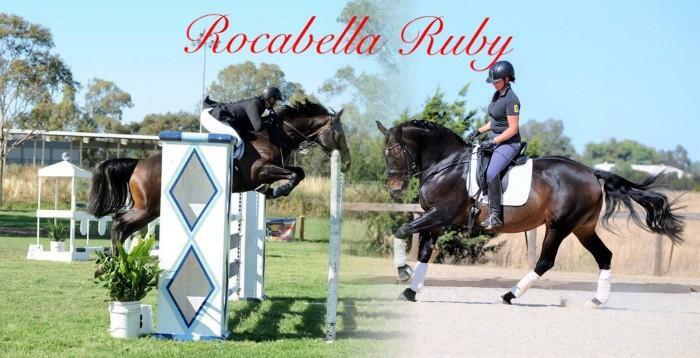 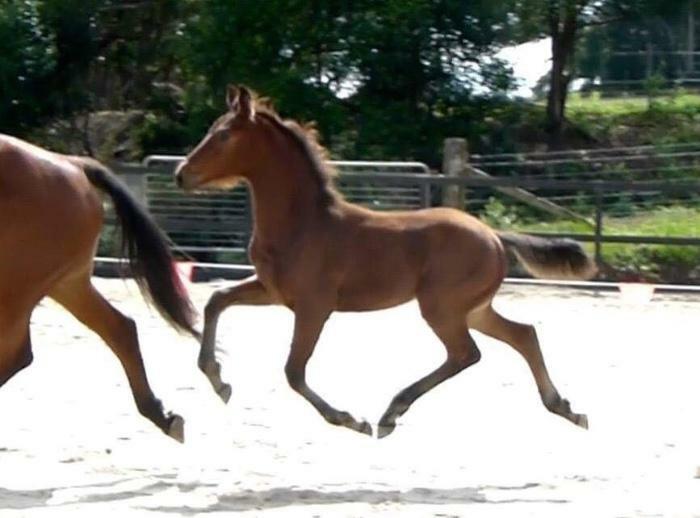 Elle has dressage competition experience and is a delight to take out and about. 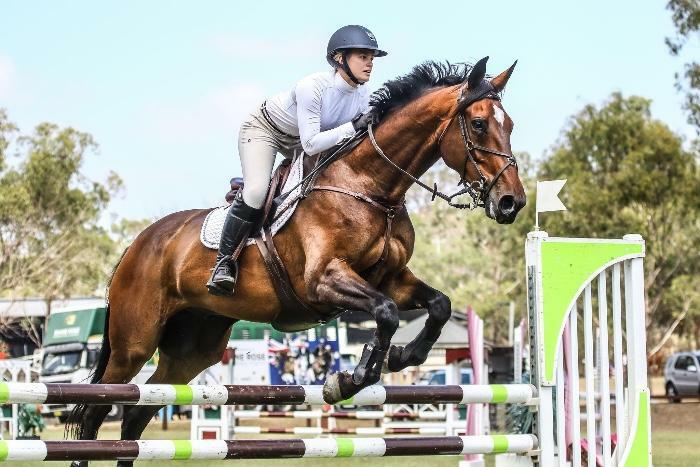 Elle has untapped potential for the hack/show ring and has also displayed talent over fences which would also make her suitable as a inter school and allrounder type. 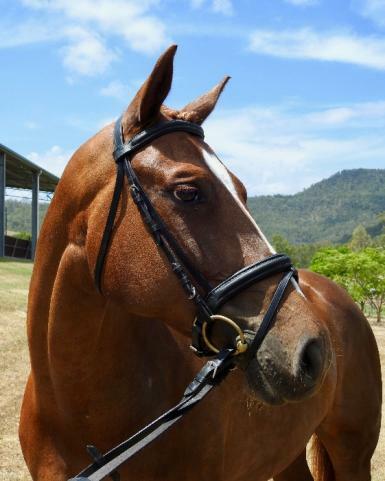 Elle is a smooth and sensible ride, making her a pleasure not only to ride in the arena but also across the farm and down the road without any worry. 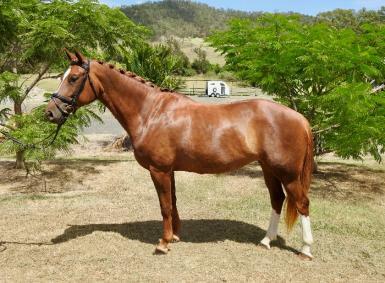 Rarely does such a nice all-round package become available on the market so be sure to enquire about Elle before it's too late.